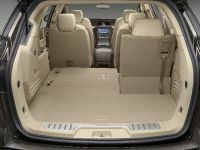 EA and Nissan shift into high-gear this holiday! 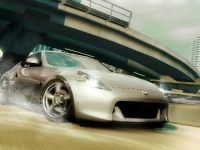 TheNeed for Speed series continues the tradition of featuring the most desirable cars as Black Box, a studio of Electronic Arts Inc. (NASDAQ:ERTS) and Nissan today revealed the highly-anticipated all-new 2009 Nissan 370Z. 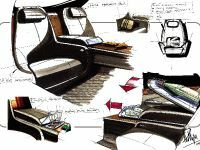 This marks the first time an auto manufacturer has partnered with a videogame company for the world premiere reveal of a car. The Nissan ZÒ will be available exclusively in this holiday's hottest action driving title, Need for Speed™ Undercover, available in North America on November 18 and in Europe on November 21. 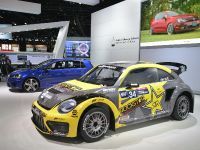 "For the past 15 years, Need for Speed has helped define contemporary automotive culture by bridging the gap between gamers and the world's hottest cars. As such, we are very excited to partner with one of the automotive powerhouses today to exclusively reveal the all-new Nissan ZÒ," said Keith Munro, vice president of Marketing at Electronic Arts. 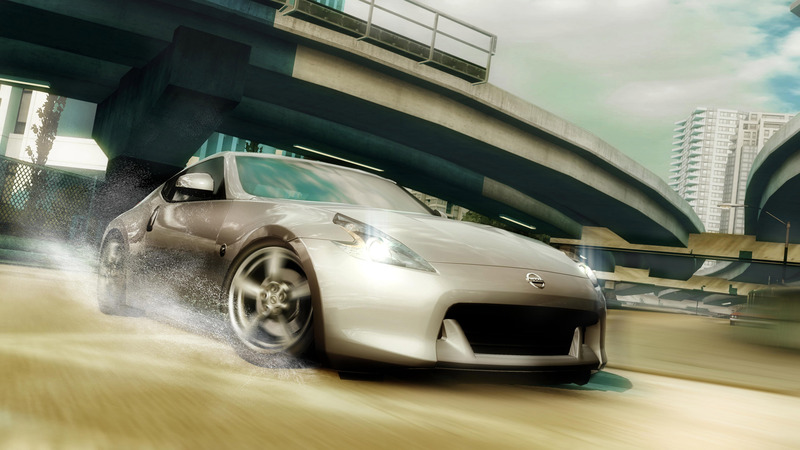 "Need for Speed is about style, fast-paced action and power; this is definitely a car made for Need for Speed fans. 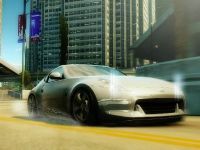 Come November, they'll be able to test drive the all-new 370Z in the game before the car is released on the market." "Our relationship with EA has been instrumental in bringing the Nissan brand to a passionate and unique audience," says Christian Meunier, vice president, Nissan Marketing. 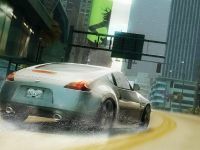 "By launching the all-new 2009 Nissan ZÒ first through Need for Speed: Undercover, we also gain the spirit and energy that EA gamers experience so strongly. 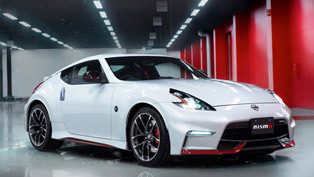 Together with EA, we have truly integrated the all-new 370Z in the overall game experience in a meaningful, multi-layered and profound way." With the signature boomerang headlights and taillights to the enhanced powertrain, Need for Speed Undercover designers worked closely with Nissan to accurately replicate the overall look, feel and performance of the all-new Nissan ZÒ. 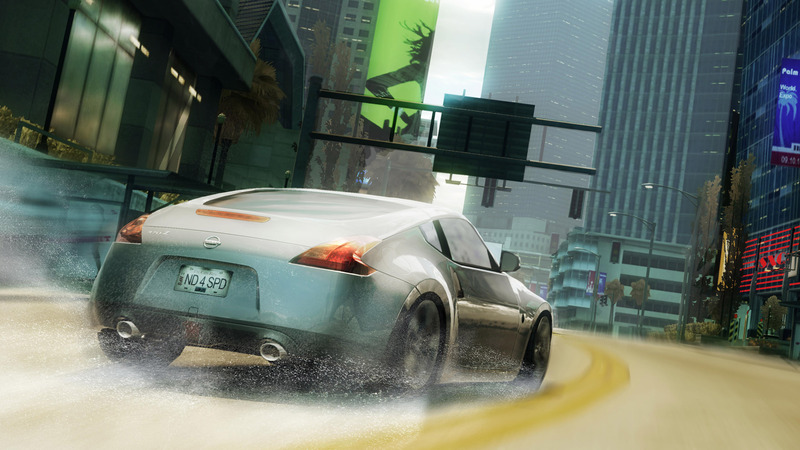 From the game's opening moment, players will be thrust right into the action with gamers whipping the 370Z in-and-out of traffic at high speed. 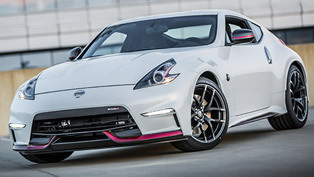 The all-new 2009 Nissan 370Z is a super evolution of the iconic Nissan ZÒ, building on the strengths of it's predecessor, finding the sports car "sweet spot" in performance, style, and value. 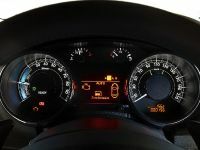 The 2009 Nissan Z marks the first full redesign of the Nissan ZÒ since its reintroduction as a 2003 model. Need for Speed Undercover takes players back to the franchise's roots and re-introduces break-neck cop chases and spectacular highway battles. 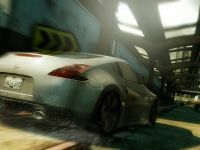 Players discover a world of high-stakes and high-speed action in some of the world's hottest cars. The all-new Heroic Driving Engine propels the action forward as players experience the dramatic story through spectacular Hollywood-style live-action in-game movies. 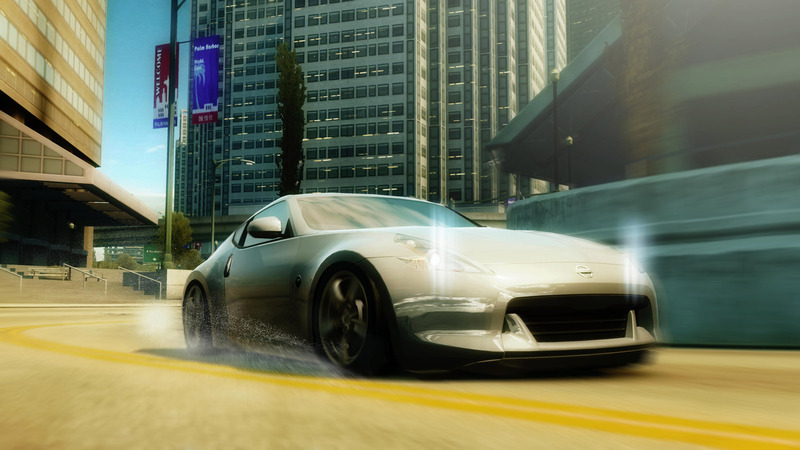 Need for Speed Undercover is being developed by Black Box in Vancouver, B.C. The gamewill be available for Xbox 360® video game and entertainment system, PLAYSTATION®3 computer entertainment system, and Wii™ as well as the PlayStation®2 computer entertainment system, Nintendo DS™, PSP® (PlayStation® Portable) handheld entertainment system, PC and mobile. 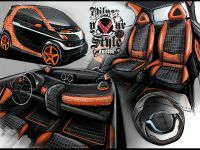 www.needforspeed.com. 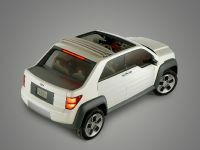 Press can download assets at http://info.ea.com.